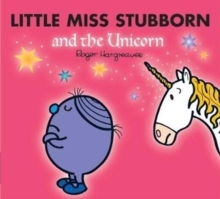 Little Miss Stubborn doesn't believe that unicorns exist. 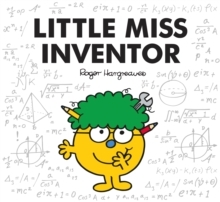 But when her friends say that they have met one, she is determined to meet this strange horse. 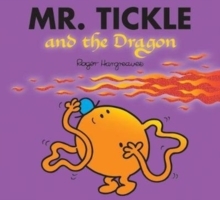 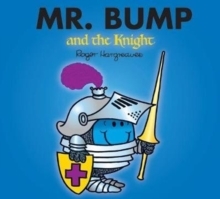 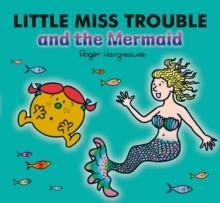 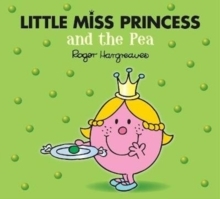 The Mr Men and Little Miss Magic series takes kids on a series of sparkling adventures where they meet some extraordinary characters including a dragon, an ogre, a mermaid, a princess, a fairy, pirates and many others. 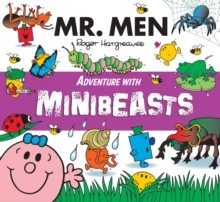 These colourful adventures will delight children of two years and upwards. 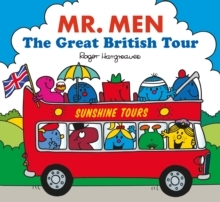 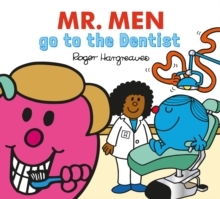 Bold illustrations and funny stories make Mr Men and Little Miss the perfect story time experience.